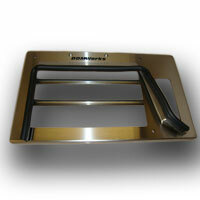 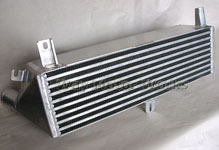 MINI Cooper S Intercoolers for all year MINIs. 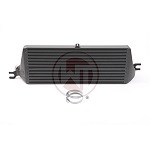 We carry top mount and front mount intercoolers and intercooler accessories that include air diverters, sprayers, scoops, pipes, hoses, and boots. 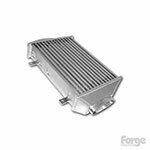 We carry several brands like GP intercooler, DDMworks, Helix, Forge FMIC, John Cooper Works, M7, NM Engineering, and Alta.